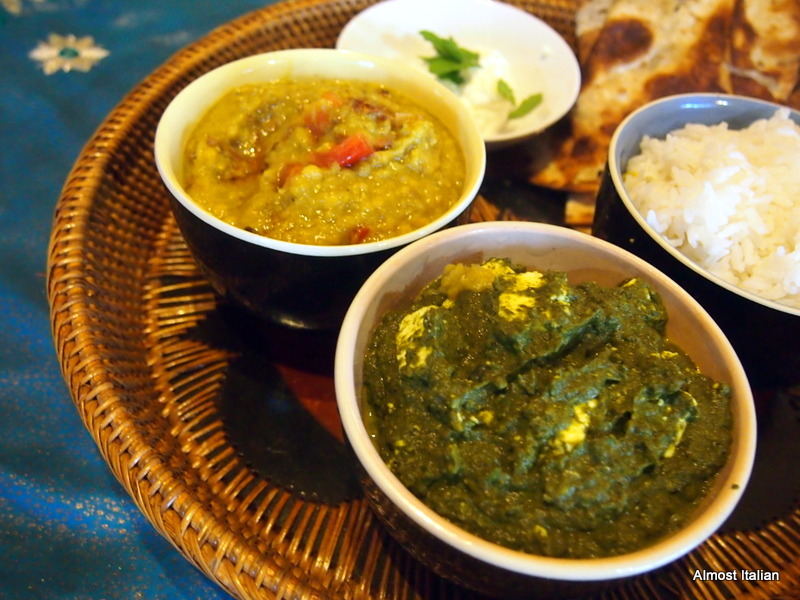 I have had saag paneer many times. Yum. Thanks for the recipe. I’ve pinched it of course. 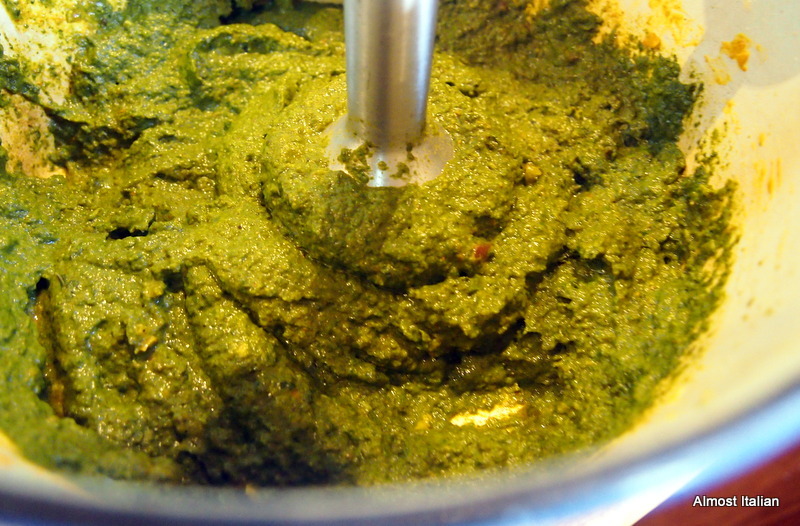 Yes Saag Paneer is a regular on Indian menus. I can’t grow Spinach successfully here. I am on a mission to adapt all my recipes to the garden goodies, rather than run to the shops whenever I feel like something. I always assumed that silver beet would be too coarse,that the taste and texture would be wrong, but no, the silverbeet worked a treat, no discernable difference. We’re enjoying the warmth of Brisbane this week. It’s no secret that I like all things Indian, I’d love this for dinner no matter what the weather was doing. 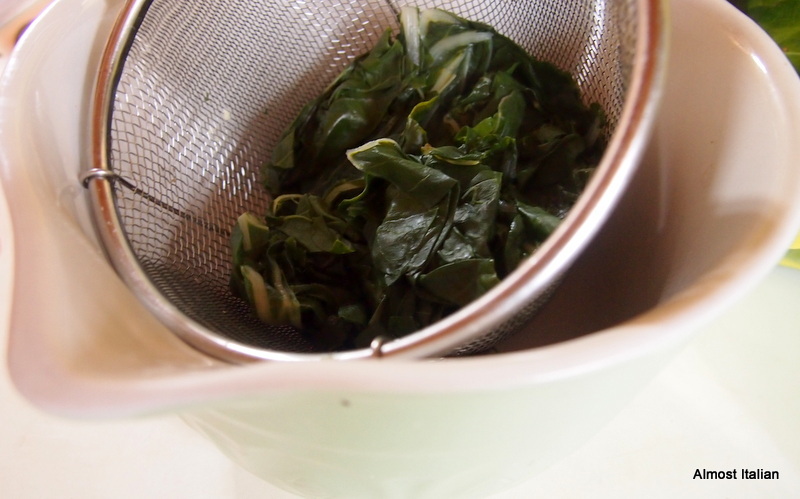 I think that silverbeet and spices have a natural affinity…. I love paneer, Francesca… love the sound of your curries. Yum. Ah, enjoy Brisbane with Leah. The two of you in the kitchen, Yum. I know- it’s a bit spicy and far too green for most kids, The kids get the rice and dhal- oh, I have noiced that kids, even fussy ones, like dhal. Oh, I wish for a plague of silver beet! And, like your other comments, saag paneer is a favourite around here and I can imagine it would get even better with the more robust silver beet. Curries of all sorts usually taste better the next day. Looking forward to hear your tales of paneer making. When we left Sydney it was freezing too! The weather is crazy but a good excuse for a curry. Yes, it does sound a bit chilly! We had 0 Celsius this morning, but winter is coming so it is to be expected. Your dish sounds so tasty, wishing I could reach into the screen for a taste! Yum – sounds delicious! I really should replant some silverbeet – my chickens ate all of the last lot that was growing in the garden. Chickens love silverbeet- I pull up twhole plants and throw them over the garden fence into their run. I have to keep them out of the garden- they eat everything in sight. The Stockholmers also prefer to dress in black. At this season (late autumn here; dark and cold) people look like cold jackdaws or crows, all wrapped up in dark coats and scarves. Must visit there on day- I’ll fit right in.